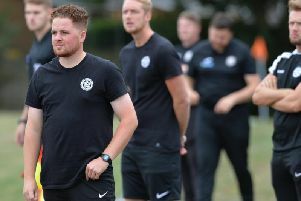 Lutterworth Town can now battle it out for the United Counties League Division One title with a little more freedom. 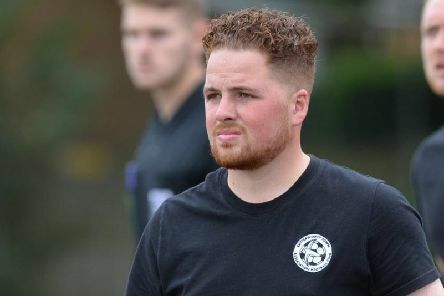 Lutterworth Town have a potentially promotion-deciding encounter this weekend in United Counties League Division One. 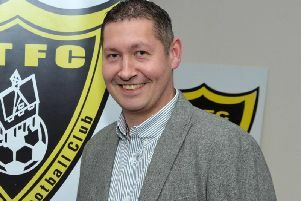 Chris Bale scored a hat-trick as Market Harborough ensured they went through the season unbeaten at home. 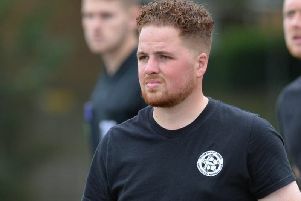 Lutterworth Town now know exactly what is needed if they are to win United Counties League Division One. 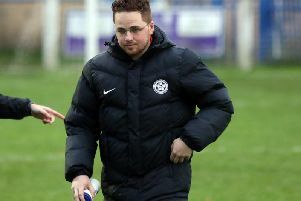 Harborough Town boss Stuart Spencer insists his side are not ‘ticking off nine points already’ as they head in to three games against the bottom three sides. 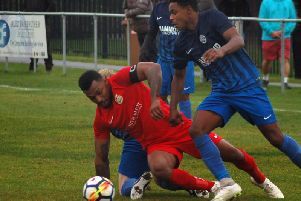 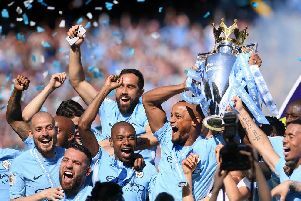 The unpredictable nature of this season’s Future Lions United Counties League Division One title race was summed up in the last couple of days. 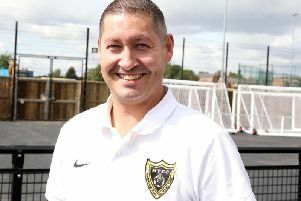 Stuart Spencer believes Harborough Town can go in to a couple of tough Future Lions United Counties League Premier Division ties with renewed confidence following a good spell of form. 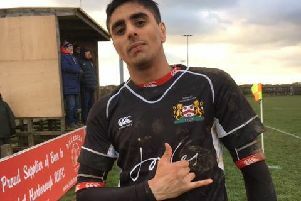 It promises to be a fascinating weekend ahead at the top of Future Lions United Counties League Division One. 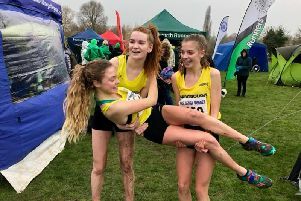 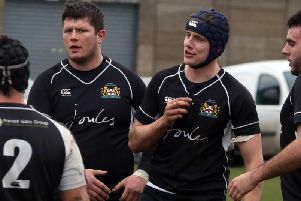 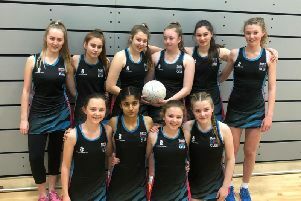 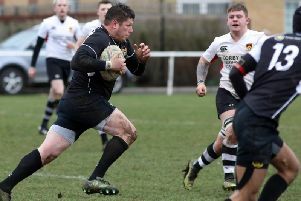 Market Harborough came out on top in the third-versus-second showdown in Midlands Two East (South). 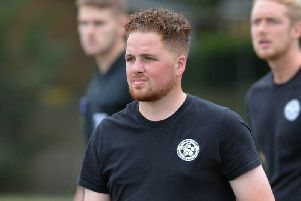 Lutterworth Town boss Josh Dixon is preparing his side for their biggest game of the season. 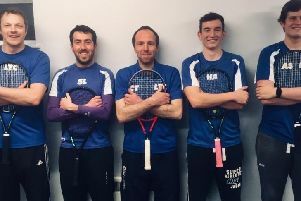 Lutterworth Tennis Club have celebrated the most successful year in their history.